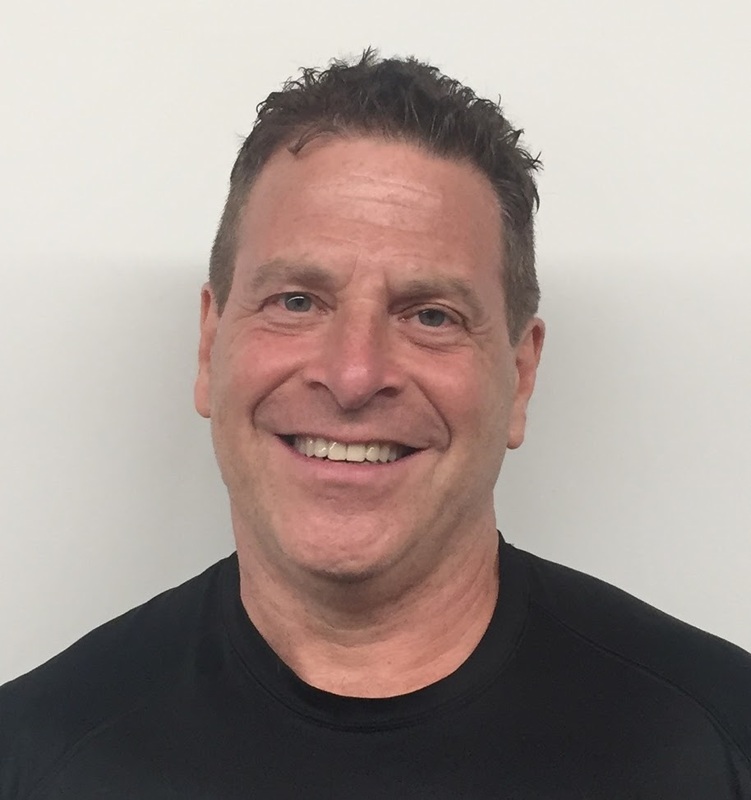 Cary Raffle Certified Personal Trainer in FiDi: Measure, Track and Burn Body Fat. Measure, Track and Burn Body Fat. Now is the perfect time to get into peak shape. The weather is cooling and the holiday eating season hasn't yet begun. This issue will give you the tools you need. Start by visiting trainercary.com/bodyfat for a simple online app that measures body fat. All you need is a tape measure and internet access, and you can see where you're at today and easily track progress in the future. This app is reasonably reliable, and can be more accurate than the handheld bio-impedance monitors. Do it with a friend, and track your progress together. Do it in your office and have a competition! If you'd like to learn more about measuring body fat, I've got an in-depth review of bodyfat measurement techniques. When is a Deficit is Good Thing? Calories are a measure of energy. A pound of body fat is equivalent to about 3500 calories. Take in 3500 more calories than you burn, and your body will store the excess energy as a pound of fat. Burn 3500 more calories than you take in and a pound of fat will disappear. If you want to lose 10 pounds, you need to burn 35,000 more calories than you take in. An energy deficit is a good thing when it comes to burning fat.